According to the history of the 117th Cavalry Reconnaissance Squadron, on the 19th, Truscott prepared to set his trap at Montelimar, sending Task Force Butler to block the route of escape for the Germans. General Dahlquist of the 36th Infantry Division would receive the orders, but not General Butler. As we’ve noted, Task Force Butler was an ad hoc unit and the headquarters had no equipment of it’s own. 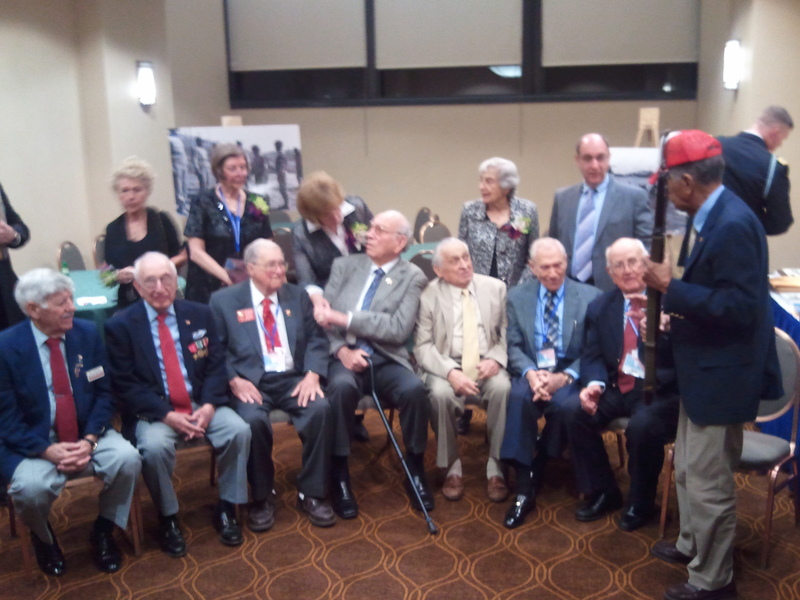 It was simply superimposed and co-located with the 117th’s command group. This meant that communications equipment had to be scrounged and, with the difficulties of communications in mountainous terrain, they were doubly-challenged. (I expect the same problems are experienced in Afghanistan today.) As such, Butler continued acting on his prior orders (which labelled Grenoble as his goal) and reacted to emerging threats (an apparent German threat against Gap). 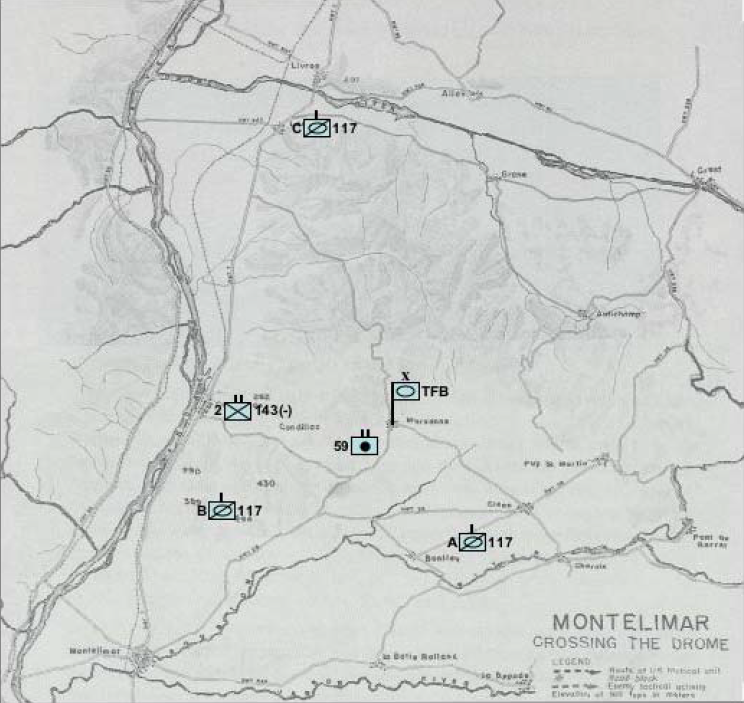 So, Task Force Butler was also not quite prepared to shift toward Montelimar. 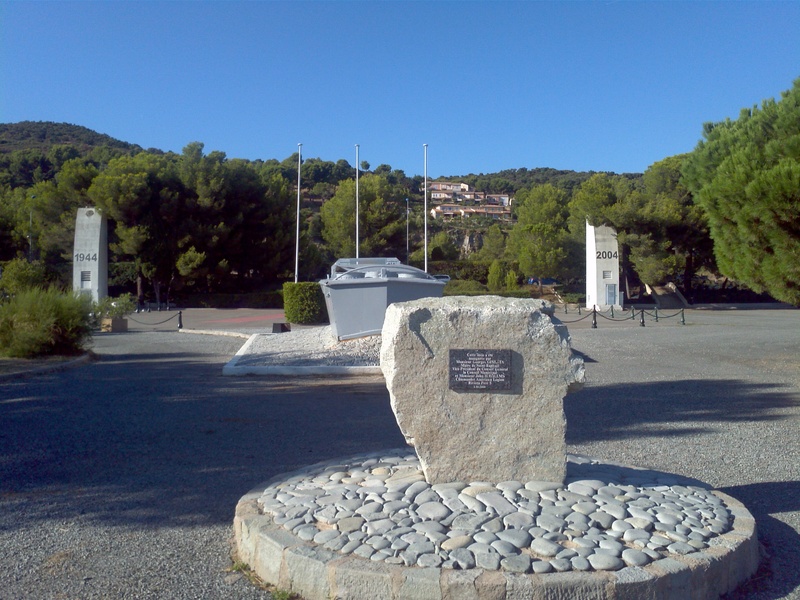 While the history indicates that Butler gathered his troops at “Apres” before heading west to Crest, I suspect they mean Aspres-sur-Buëch located just north of Sisteron and at an intersection of roads heading to Sisteron, Gap, Grenoble and Crest. Butler basically had only his reconnaissance squadron (and not all of that) to send west. By afternoon, C/117 had attacked from Crest toward the Rhone near Livron, destroying a convoy of over 50 vehicles and sowing panic among those troops. B/117 would move into the heights along the N-7 highway, providing them a vast shooting gallery as the German 19th Army retreated northward. Unfortunately, this meant General Butler had two reconnaissance troops (with his third, “A” Troop hurrying over from the deployment to Gap) and some artillery to face every German stationed in the south of France. The mountainous terrain and rivers would aid him, but the odds were against them. 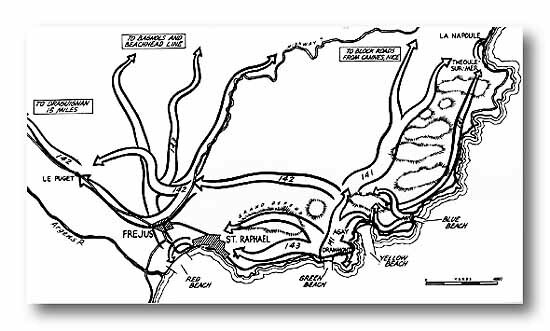 As MAJ Volpe’s map indicates, Butler’s men were spread widely as the Germans came streaming north, with most of the weight in the still-intact 11th Panzer Division.